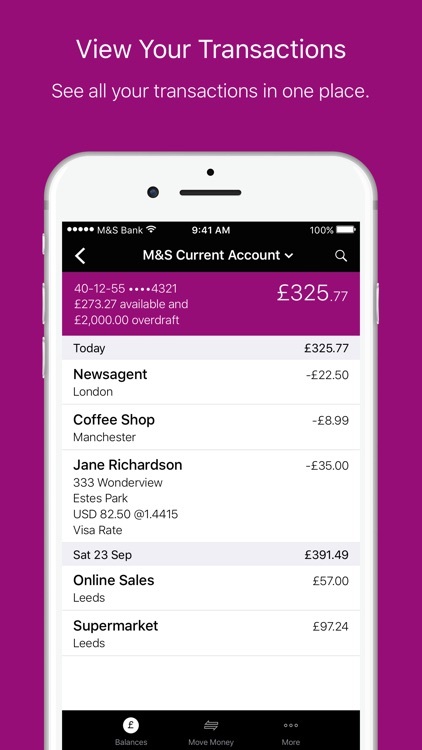 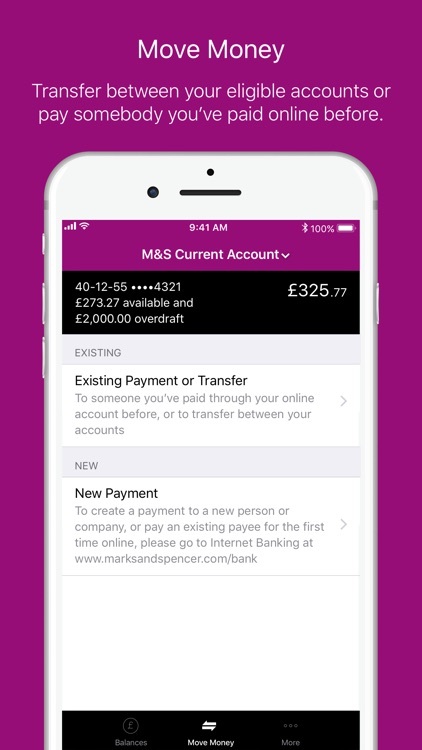 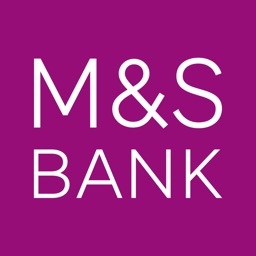 Accessing your account via your mobile device is easy once you have registered for M&S Internet Banking. 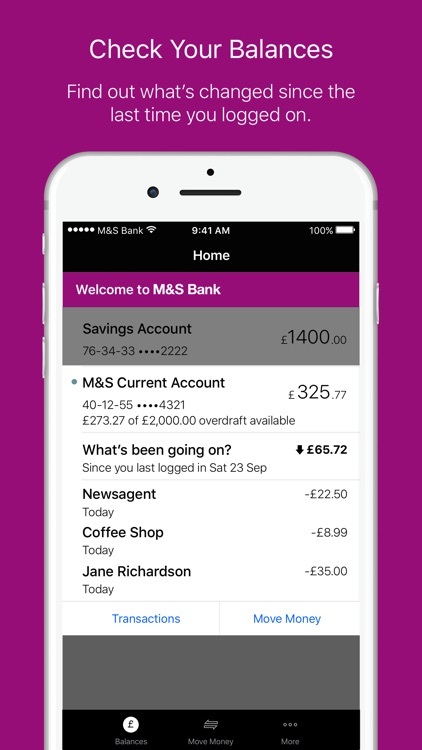 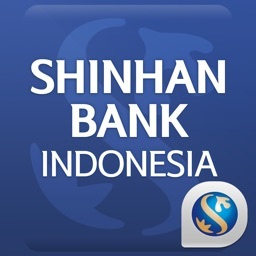 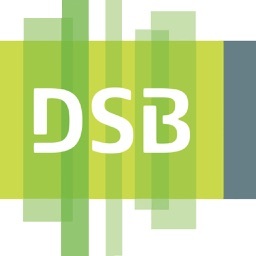 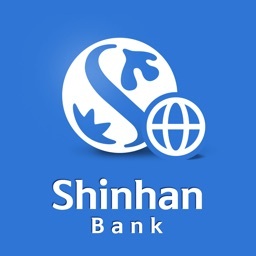 After you have downloaded the app, login using the username and password that you have set up for Internet Banking. 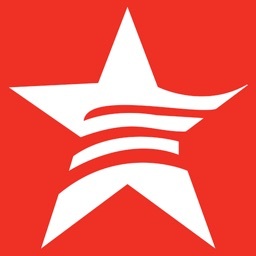 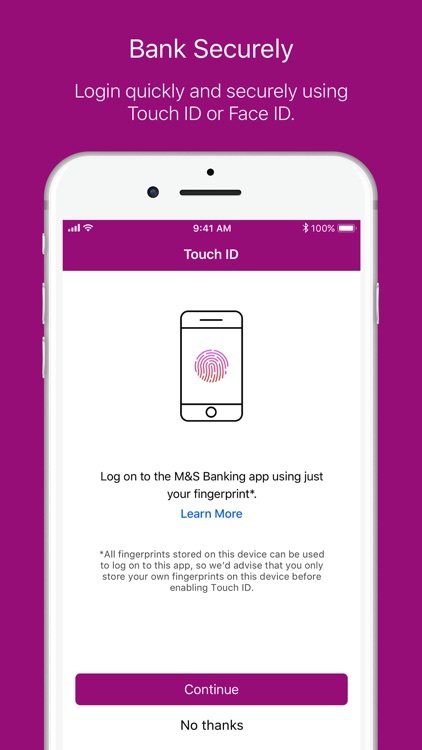 Depending on your device, you can now activate Touch ID or Face ID for a simple and secure way of logging in. 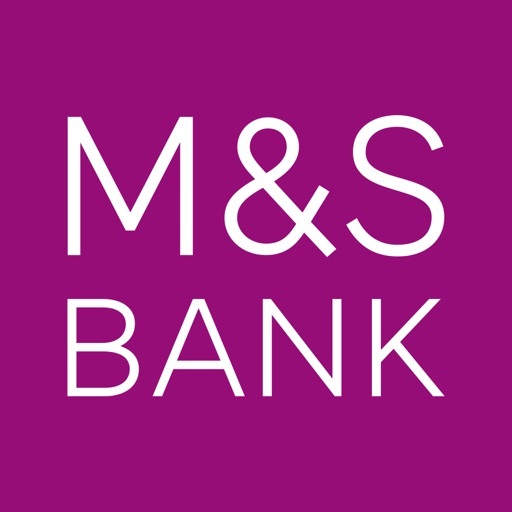 You'll still need to login to M&S Internet Banking to access the full range of online services.